I give up! I give up! There are too many things I need to mention so I'm doing them all at once and clearing my inbox in the process. *The Cool Mom Picks 2008 Back to Shopping Guide is here! I use the explanation point because now, I can finally get more than like 4 hours of sleep a night and stop debating about whether to recommend the backpack with the flowers or the one with the stripes. That deserves a !, right? So click over, shop, enjoy. Also? 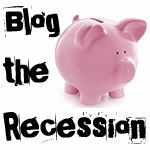 You could win a $735 prize pack just by posting the button on your blog. Details on the back to school guide. 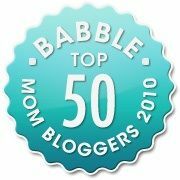 *With everyone feeling the pinch these days, you can actually help a mama out by pledging to click through to full posts from your feed reader this month which increases a blogger's page views - and ad revenue. If you write about it, like I am (see, I'm not stupid) you could win a ton o' cool stuff - click on the cute piggie for more info, or just send the post to Kristen at motherhooduncensored@yahoo.com. *I am now officially a contributing editor to BlogHer beauty hacks. Which means that I can buy $300 worth of sparkly purple makeup at YSL and write it off. (I think.) Check out my first post and find out how Hollywood divas manage to keep their clothes on. Well, some of them. Oh and that guy? The best make up artist ev-ah. You can find him at Bendel's, and he might even make you look great in sparkly purple makeup too. Also he will tell you you look 27 which, really, is all that matters. *Lisa of Midwestern Mommy does not have cancer. Which is in all likelihood the very best news of the week. 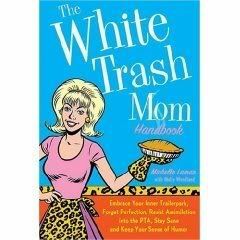 *Michelle Lamar, aka White Trash Mom, who is totally nice and funny and sent me a really cool shirt with a trailer on it that I didn't get to actually wear when I was in a trailer, has come out with a fantastic new book called The White Trash Mom Handbook. Also, oddly, there is a photo of me on her Amazon page which I am just now noticing. But that is not why you should buy the book. You should because every time a blogger sells a book, an angel gets his wings. You don't want any dead, wingless angels to have to step over in the driveway when you come home at the end of the day, now, do you. Trailer Children - they're just like regular children! Lexi and I nabbed an internet signal from the one place that had one: The hallway to the rec center locker room. Mmm...smells like feet. 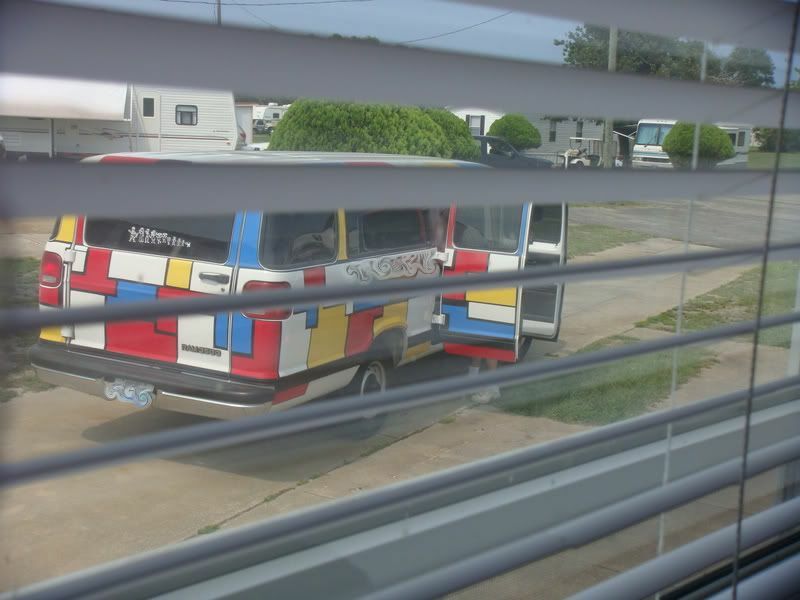 The family that took the mobile home next to ours: The Partridge Family. 8 kids if you believe the sticker on the rear window. And CHRISTIAN if you believe the tag on the license plate that's printedin big, bold letters, so that it's easier for God to read it all the way up in heaven. *I have to mention again that the Back to School Guide is live on Cool Mom Picks. Because we all know that you will only remember the last thing I write about here. It's the Lime Popsicle Theory(tm). LOL at the "so it's easier for God to read" line! That van is awesome. Can't wait to check out the CMP back to school guide. We need lunch boxes like nobody's business! Mmmmm. . . lime popsicle. I just love your randomness. Yeah, but does the lime popsicle theory work when you've just shown a picture of a ridiculous van? I love the Christians, such a wacky people. Loved the view of trying frantically to get whatever internet goodness in the 5 minutes before a soccer team headed down that hallway! Oh Anissa, if only it were a soccer team. More like swimmers and sweaty campers using the locker room to bathe. Delightful! Were you buying makeup at Barney's? Did you get your hair highlighted at Minardi's beforehand? Yes, I'm seething with envy - is it that obvious? People, forget the lime popsicles. Visit the guide and go buy your kids retro tees and scented school supplies! Love the Back to School Guide. I want back to school supplies for myself! Those Christians have inspired my next vehicle purchase and paint job. See, they are useful after all. I was planning to do a buttons/links posts today too, but it seems like I am already behind the times! And then I fell asleep for the night, making it a moot point. Silly infant sleeping schedules. This is my first year having to buy school supplies. I'm excited to go check out the stuff on Cool Mom Picks. And on a side note, I had never heard of lime popsicles before you started mentioning them. (I'm from a really small town.) But I made it to a big city store recently and discovered that they actually exist. I tried one. Eh, I think I'd rather spend my money on cool back to school supplies. Love the trailer. Love the Bus. OF COURSE love the promotion of my book and telling people angels will die if you don't buy it. I am planning to try this for new sales tactic. THANKS AGAIN. Lime popsicles are THE only popsicle for the "whiskey tango" set. "every time a blogger sells a book, an angel gets his wings"
Grass: Greener. The Truth About the Mommy Wars. 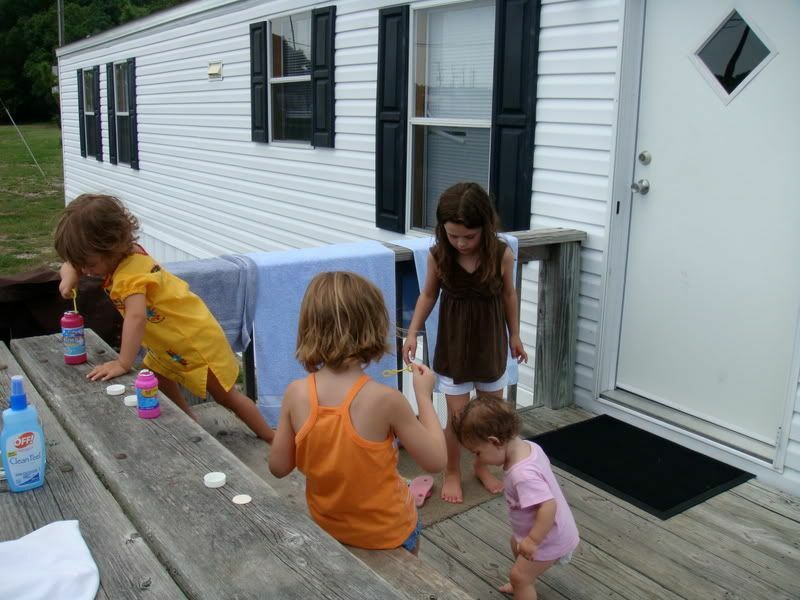 Mommybloggings part deux: The marketers are here to stay, are we? What Are You Worth as a Blogger? Look. I'm On The Twitter.